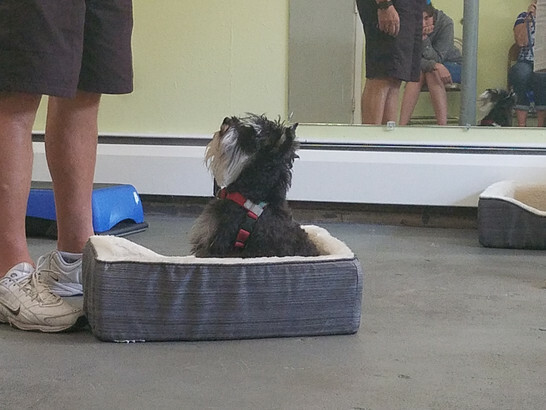 When at Bennett Canine Training first saw the news that the AKC was offering the Tricks Titles we couldn’t wait to start telling students about it. We thought it was great that our dogs could participate regardless of breed or physical ability there is tricks that work for everyone. When we told our students about it they were excited too! They didn’t feel overwhelmed since they could use rewards and they were too excited to be nervous. When decided to hold a testing event. We offered the AKC Canine Good Citizen and right after we offered the AKC Tricks Titles Testing. It worked our perfectly and boy-o-boy did we have a turnout. We tested a total of 9 dogs. 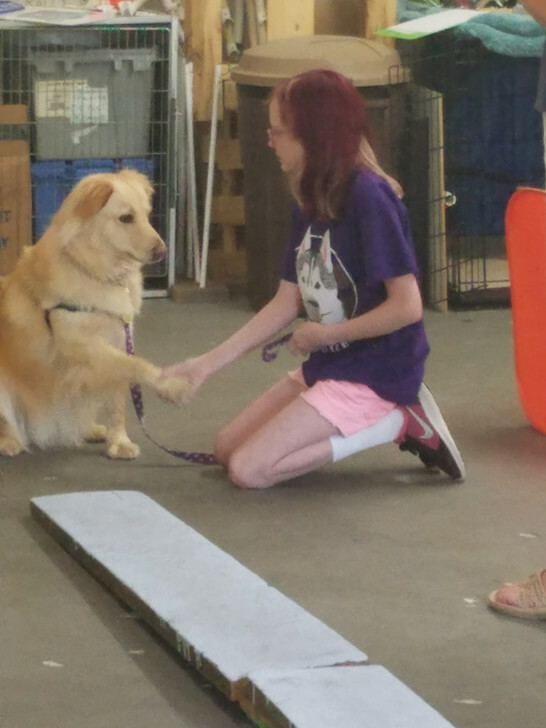 Our youngest handler being just 10 years old passed her CGC and her Novice tricks on “Aggie” whom she trained all by herself! This wasn’t just a test for beginners though we had handlers of all levels join. We knew that this was going to be a fun event and it didn’t disappoint! As evaluators we were so excited to see the creativity of dogs and owners working together. The personalities of the dog/hander teams really came out in a way we’ve never seen in the obedience ring! All the participants were supportive of each other and clapped with joy after each trick. The dogs had just as much fun as the handlers! Surely owners will be talking about this event for weeks to come. We know for sure that our Novice Title dogs will be going home to start on their journeys to their next AKC Trick Titles. We offer drop in tricks classes to get started with tricks once a month and our next tricks title event will be on Feb 24, 2017 on Saturday at 1:30.